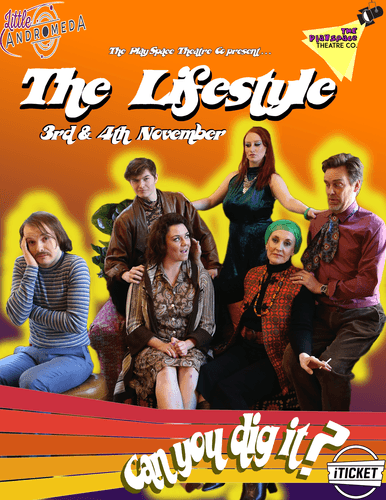 ‘The Lifestyle’ is an original, farcical comedy about three Kiwi couples in the late 1970s who are all attending a swingers party that was doomed from the get go! A sordid affair, a huge secret and an explosive climax! Featuring a stellar cast: Jo Ghastly, Kat Forrester, Victoria McCreanor, Jack Harnett, Aaron McLoughlin & Craig Westenberg.